It’s a fact: 99% of crowdfunding campaigns fail. Why? Because they launch without clear direction… without a Compass or a MAP. BUILD YOUR CROWD – Start growing your supporters well in advance of campaign launch. 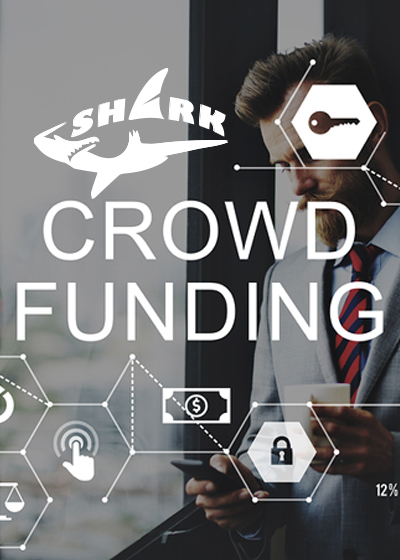 Crowdfunding is not just about getting funded; it’s about building an engaged customer and fan base so invest quality time in building this network. SET REALISTIC FUNDING GOAL – Set your goal at the minimum amount with which you can execute and outline extra product features as “stretch goals.” Often setting a lower goal raises more money than a higher one as backers exceed the target. SET SHORT CAMPAIGN TIMEFRAME – It may seem counter-intuitive to limit your fundraising time to 30 days instead of 60, but it’s harder to build urgency with longer campaigns, and you will risk backer burn-out. AVOID BURDENSOME REWARDS – Devise rewards that aren’t too costly or time consuming to fulfill. Instead, invite backers to join in on something you are already doing so fulfilling those rewards don’t take you away from running your business. PLAN FOR SUCCESS – Know how you will quickly scale if your campaign takes off – where will you manufacture, store, and ship your products? How will you manage communication with hundreds or maybe even thousands of eager backers?